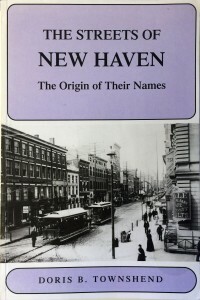 The New Haven Museum Shop offers a variety of items for sale. See below for just a sampling of what we have in store. Learn about the city through the history of its streets. A keeper for future reference with a complimentary map included. Home Goods – jugs, mugs, tankards, pitchers, serving bowls, compotes, porringers, crocks, ladles, scoops and candle holders. Please also check out the limited edition items in the Antiquarian Book Bin. Proceeds from these purchases go directly to support the Whitney Library. For more information, please call: (203) 562-4183 or info@newhavenmuseum.org. If you are interested in having an item shipped bulk, please call the number above. There is a $5 per book shipping charge for destinations within the United States.